Never stop learning. Get aligned with your boss. Stay current. Take advantage of internal opportunities. Stay in touch outside of your company...As a consultant for Fortune 500 companies, a published author and a professor, eXXec speaker Rose Hollister is full of useful advice on how to become a more successful leader. 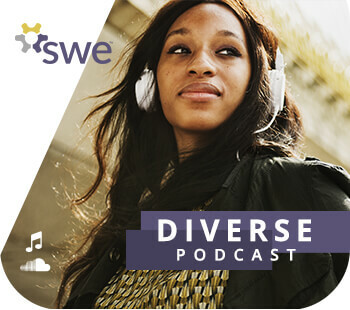 In this podcast episode, SWE president Penny Wirsing speaks with one of the eXXec 2019 keynote speakers, Rose Hollister. Rose will be delivering a keynote address at eXXec, SWE’s executive leadership program taking place June 23-25 in Denver, Colorado. At eXXec, mid- and senior-level executives will learn high-performance insights and strategies for leadership development around three key leadership pillars: leading self, leading people, and leading change. 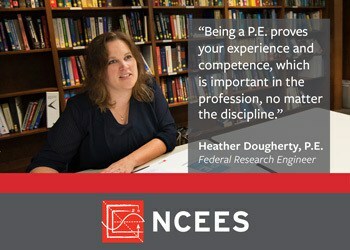 Visit exxec.swe.org for more information and to register. Rose Hollister is a consultant for Fortune 500 companies, a published author and a professor, teaching Global Change and Global Leadership at Northwestern University in Illinois. As a consultant, she specializes in partnering with leaders to accelerate results, increase effectiveness and meet emerging business challenges. Her facilitation, coaching and consulting work focuses on business performance, leadership and team development, and culture and change management. Listen as Rose talks us through her experience as a woman making her own path in a mostly male-dominated industry, her steadfast belief in the importance of networking, and her advice for technical experts who wish to pursue leadership opportunities or become stronger leaders. "You can be a technical expert, but you must also know how to lead. [...] You need to learn skills like how to share expectations, how to clarify goals, how to listen better or coach better, how to ask better questions, how to launch and lead a team—these are all essential leadership skills that most people need help in learning, and these are essential skills as you go further and higher in the workforce." Let’s Break Boundaries – Present at WE18!